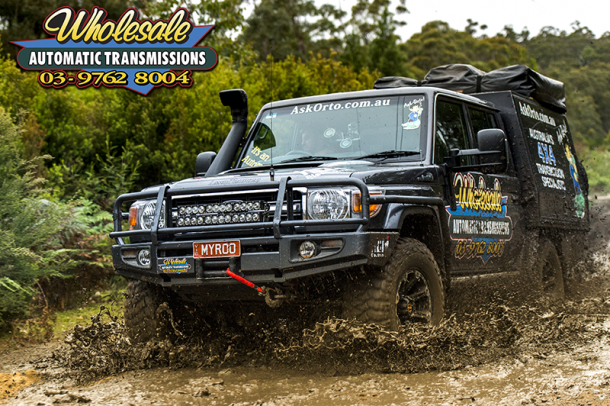 If you are in need of assistance with your transmission or you are interested in fitting our products, please contact Wholesale Automatic Transmissions Head Office first and we will arrange everything for you. 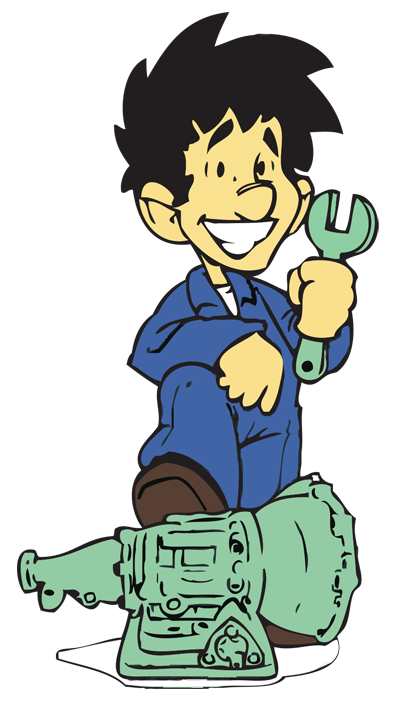 As automatic transmissions are complex units, we feel it is best that we discuss your needs first hand before a spanner is even touched. Also not all of our agents do all of our products. The locations of where we currently have fitting agents are shown below. To arrange fitting of our products, please call the Head Office on +61 3 9762 8004 so that we may direct you to your closest fitting agent.